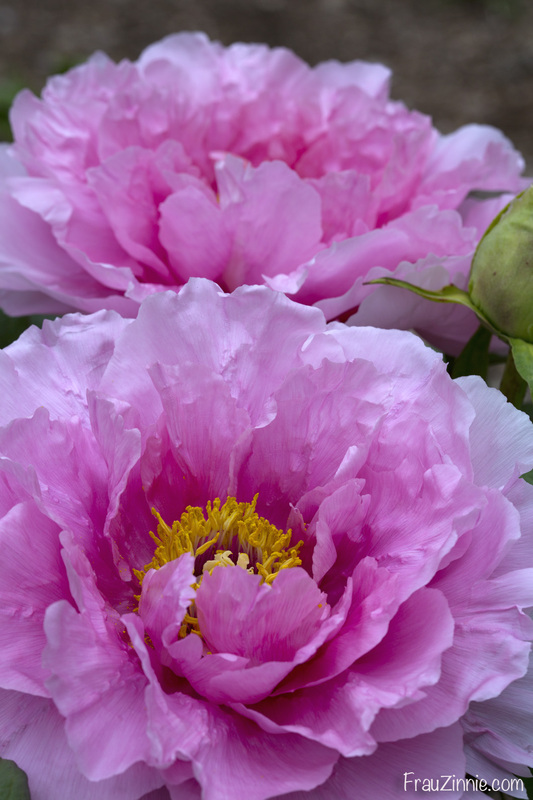 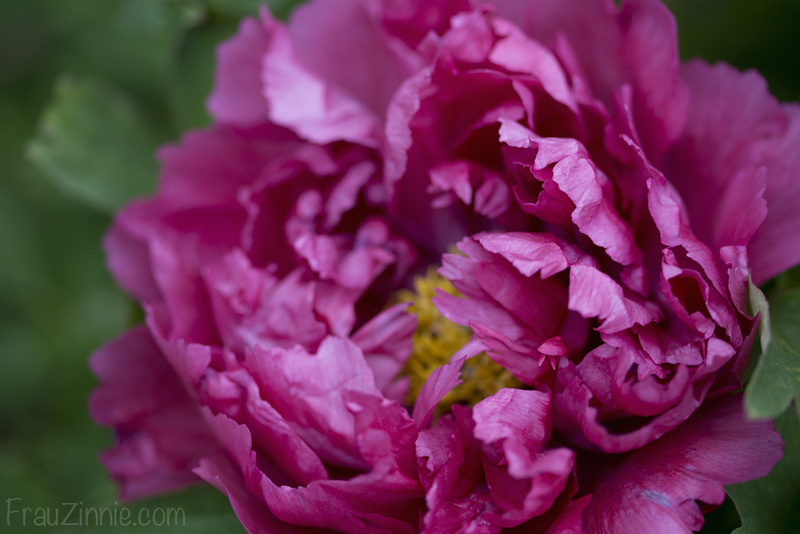 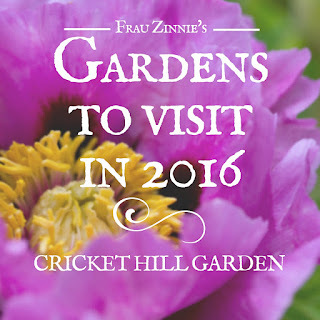 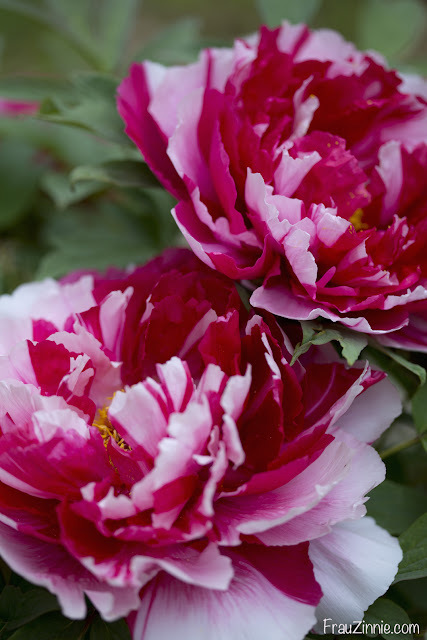 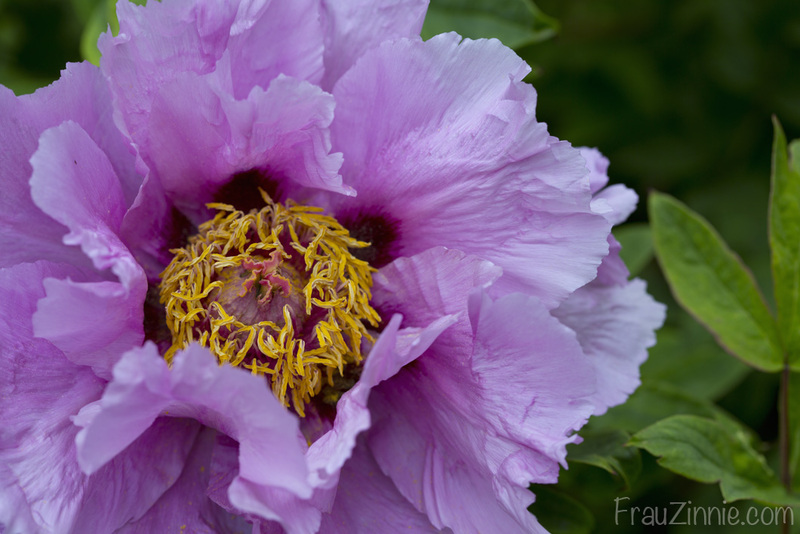 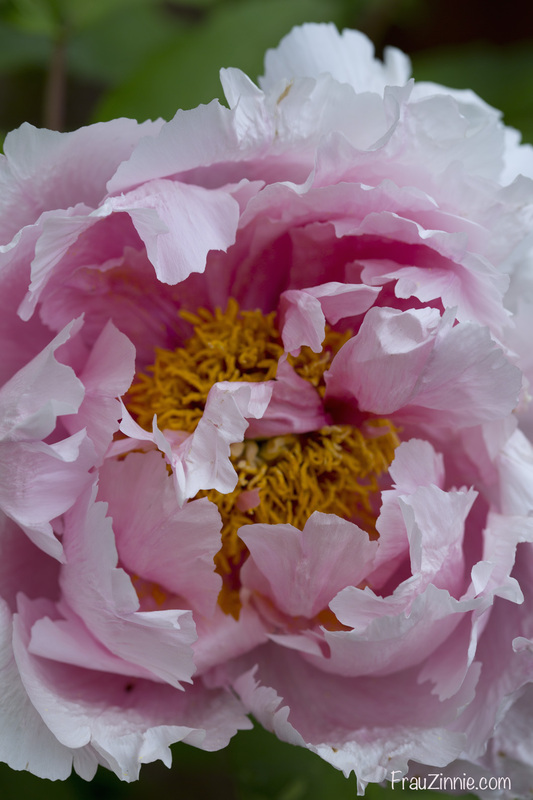 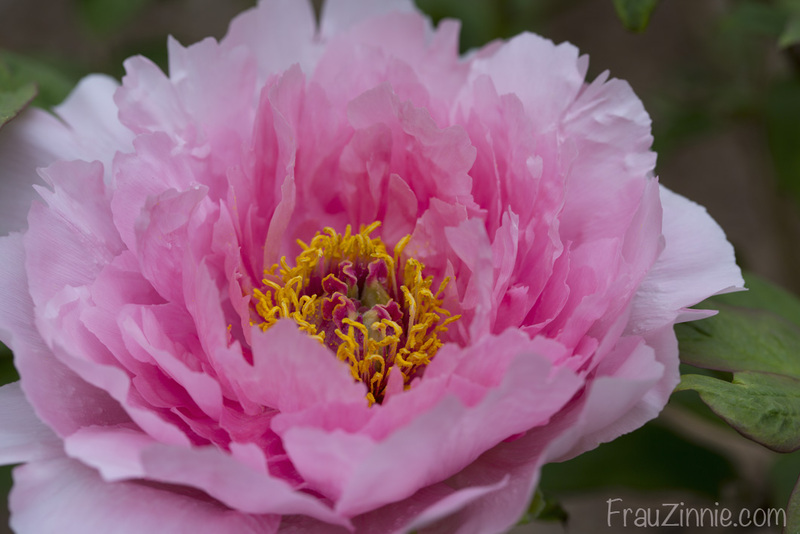 THOMASTON, Conn - Here is a sampling of the Chinese and Japanese tree peonies that were in bloom when I visited Cricket Hill Garden on May 21. I included variety names if I had access to reading the tags. To return to the story, click here. 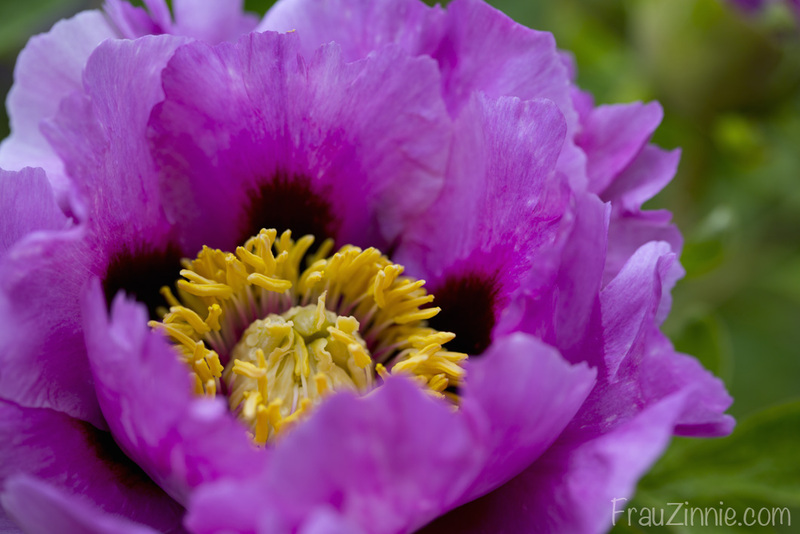 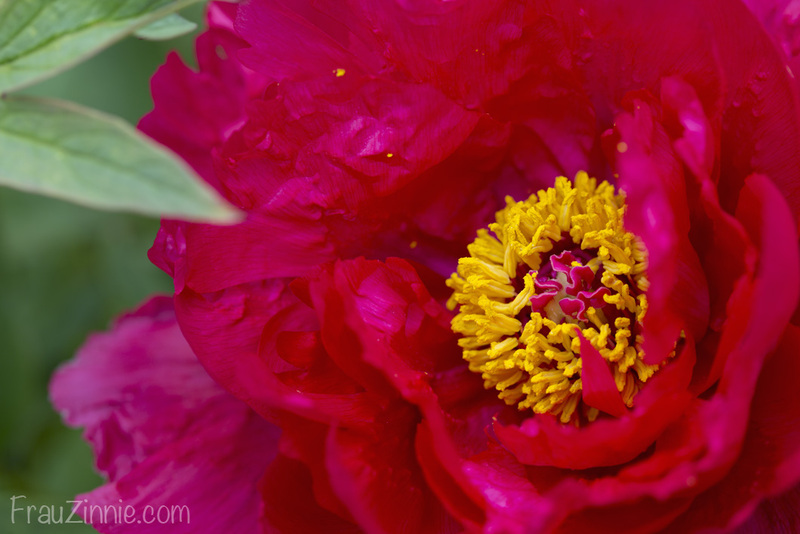 "Beauty Yu Ju in a Red Dress" tree peony. 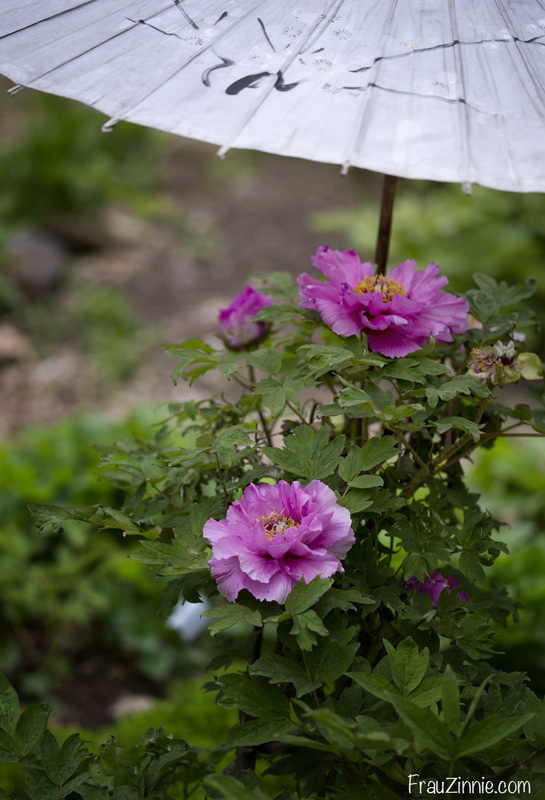 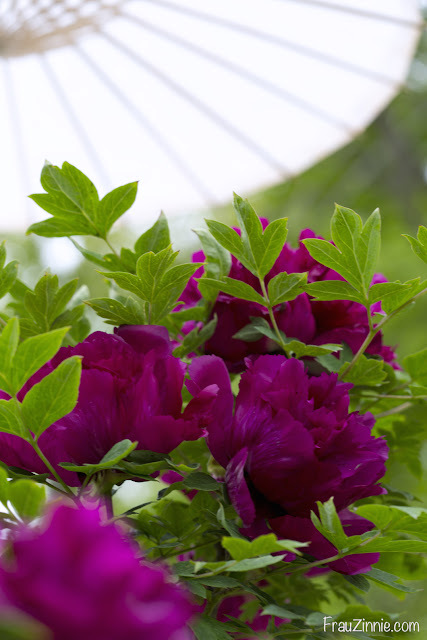 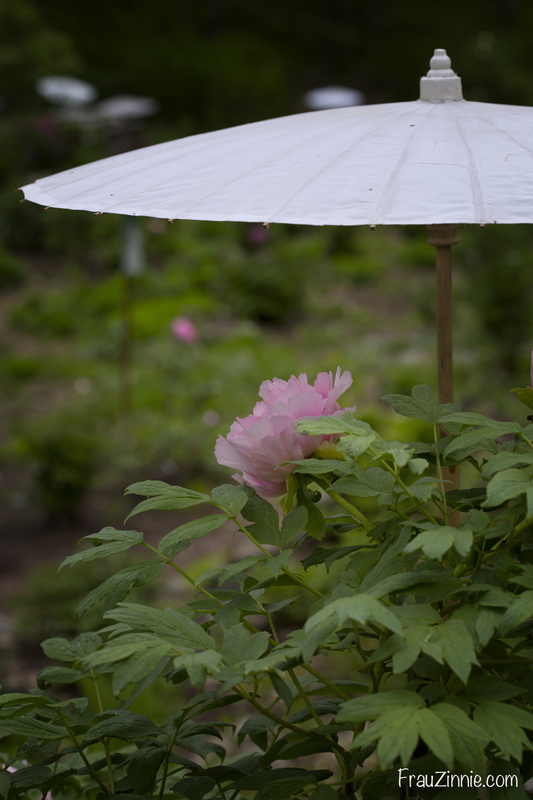 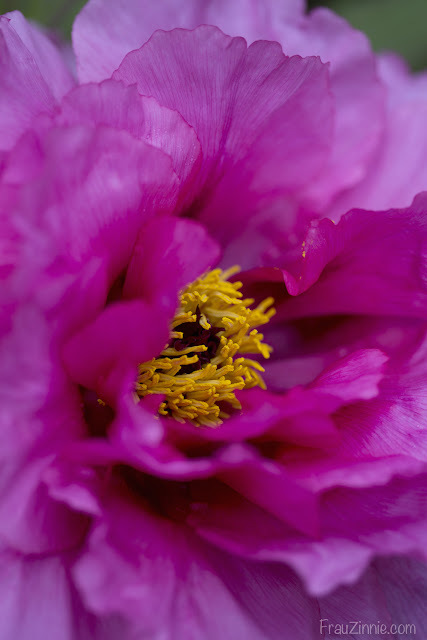 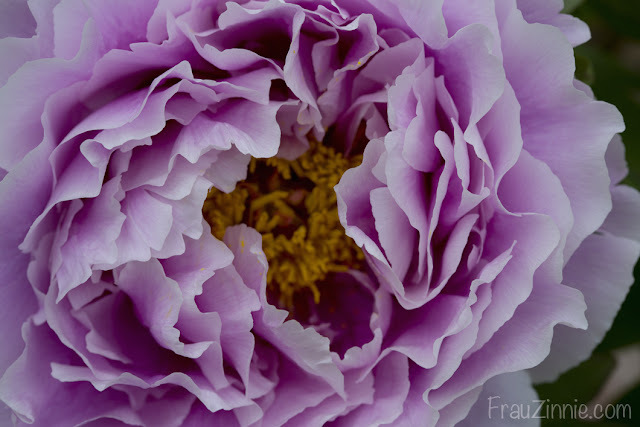 "Kamata Fuji" tree peony under an umbrella.